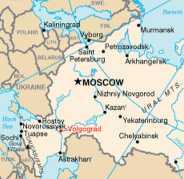 Volgograd International Airport is an airport in Russia located 15 km northwest of Volgograd. 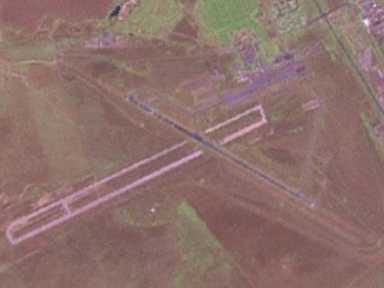 It comprises a civilian airport built on top of an older military runway (3300 m), now demolished. The terminal area parks 42 medium/large aircraft and 91 small aircraft. A military training unit was present at Gumrak as late as 1994, the 706 UAP (706th Aviation Training Regiment), using Aero L-39 aircraft. This page was retrieved and condensed from (http://en.wikipedia.org/wiki/Volgograd_Airport) see Wikipedia, the free encyclopedia, January 2008.